Did you ever wonder how to plant a church? Or what are the pitfalls to avoid when church planting? DOVE International is a church planting movement, and our desire is to plant churches throughout the USA and the nations. We plant churches using various models. Our goal is to assist individuals and churches in planting new churches. Check out our resources below aimed at empowering church planters. Receive training through our online church planting Boot Camp. 24 dynamic church planting classes for only $99! Here is a list of questions to help church planters get started. We call it our church planting cheat sheet. It will help a church planter know where to start. It will also empower a church planting coach to know how to help a church planter or church planting team. 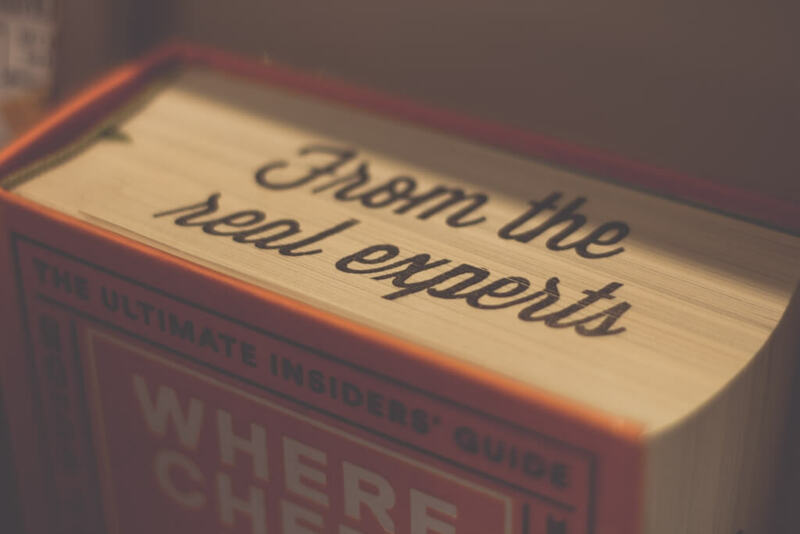 Our seasoned contributors have many decades of combined experience. We deal with a variety of topics from how to plant a church, how to stay healthy emotionally & spiritually in early ministry years, how to build teams and much more. Sign up for our blog to never miss fresh content. Get the Latest DOVE USA Church Plant info! Not sure if our Church Planting Boot Camp is right for you?Take a free class to test drive our classes now! Here is a free personality assessment tool to help you understand how you and those on your team function best. Though this tool is limited in it’s scope it can be a great conversation started to discuss how God has wired you. 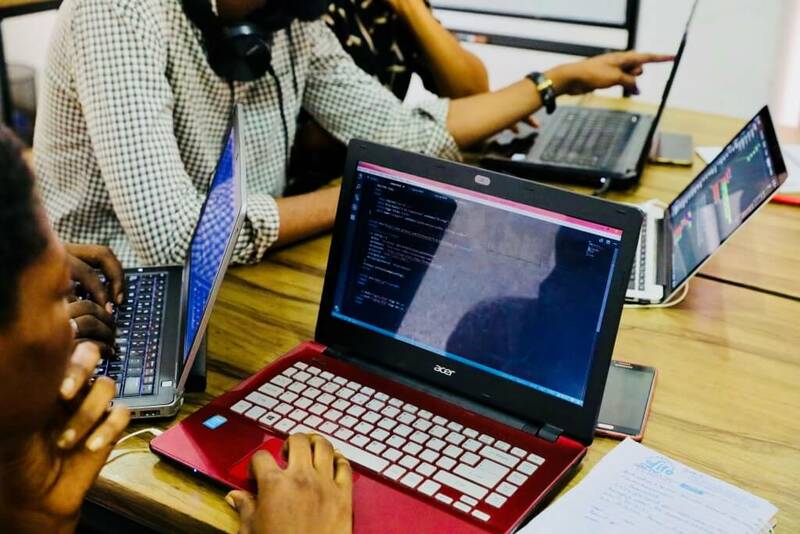 It can also help to provide a common language among your team. Knowing the results of these type of assessments can help you understand why you and others act and react in certain ways. How can we help you succeed? This church planter assessment guide has been developed to help potential church planters develop a realistic assessment of their readiness to plant a church. 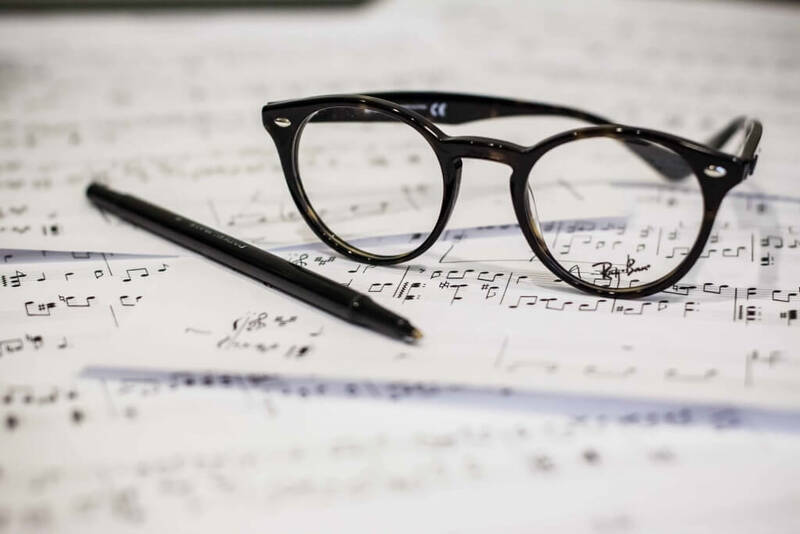 It is meant to be used in the context of an assessment team who will serve to provide meaningful feedback to the church planter with regard to church planting readiness. Is There a Different Way to Do Church? There’s a new way of doing church, and it’s taking North America by storm! The growing house church movement is tapping into the desire of Christians everywhere to meet the needs of their communities in a way traditional churches cannot, offering community and simplicity. 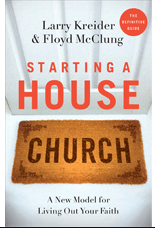 Here, a recognized authority on the house church movement and a popular speaker and pastor share their expertise in starting and maintaining a healthy house church. Together, they look at current and future trends in the house church movement and provide best practice models for planting and leading house churches. How to build, empower and interact with your leadership team of church elders. 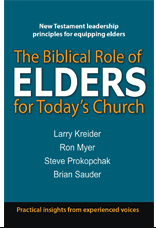 This book equips church leaders to in building and maintaining effective eldership teams. It also answers these questions: What is an elder? What qualifies an elder? What is an elder’s responsibility? How are elders chosen and trained? How can a leader and a teamwork in unity? How does a team deal with discipline issues in the church? How do you resolve eldership team conflicts?